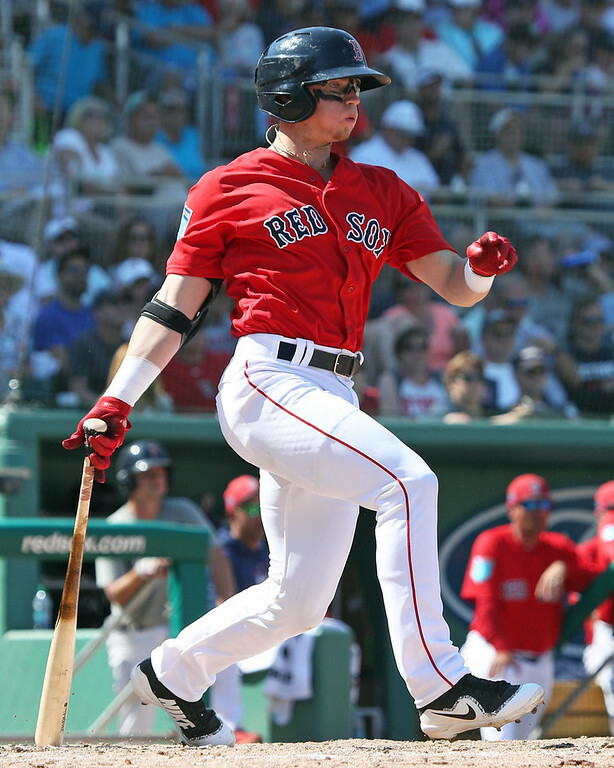 The 2019 season is upon us, and to celebrate, the SoxProspects.com staff has, after much debate, selected its Pre-Season All-Stars. At the plate and in the field, the first half of our honorees includes three guys with a ton of pop (including the system's top prospect) and probably the system's fastest player. Three members of last year's draft class, as well as an unheralded member of the 2017 international free agent class, have already jumped to the top of their position's watch lists, while some old friends, including Pawtucket's most handsomely paid player, continue to merit attention. Although his rookie season was cut short by a knee injury, Kole Cottam's bat showed flashes of promise after he was selected in the fourth round out of the University of Kentucky. In 31 games with Lowell, Cottam ripped eight doubles, three home runs, and tied for second on the club with 24 RBI before earning a promotion to Low-A Greenville and having his season end prematurely shortly thereafter. Cottam starts the season back with the Drive, as he will attempt to establish himself as the top offensive catcher in the system while looking to show he can stick behind the plate. 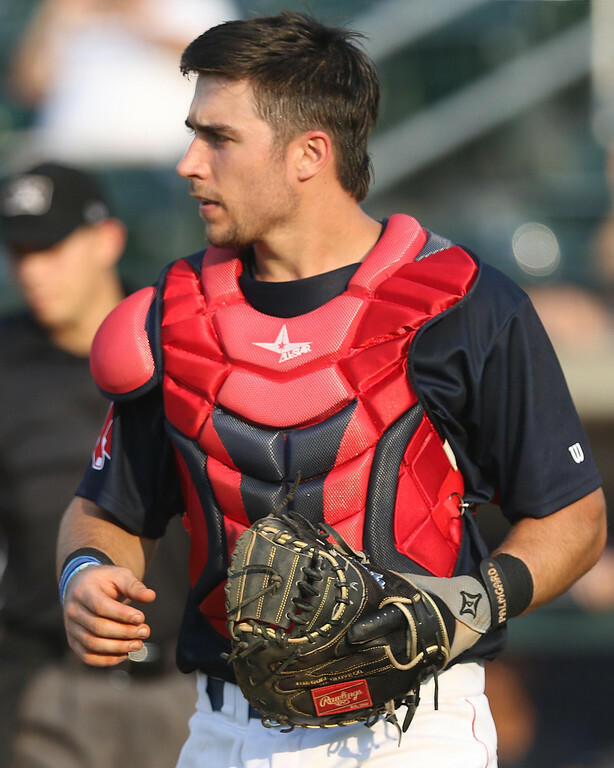 The number two prospect in the SoxProspects.com rankings, 2019 will be our first real look at Triston Casas after he too had his post-draft debut limited by injury, his an injured thumb suffered in his second game in the Gulf Coast League. Prior to being selected in the first round of last year's draft, Casas was regarded as one of the most prolific high school bats available in the Draft, and looks by the SoxProspects staff at the Fall Instructional League and in Spring Training bore that out. Full-season ball can be an aggressive, challenging assignment for a high school draftee's first full season, but the Casas has the potential to meet that challenge and potentially work his way to the top of the site's rankings very soon. In his first full season as a professional, Netzer handled an aggressive assignment to High-A Salem, hitting .270 with 31 doubles. Over-the-fence pop has yet to develop for Netzer, and it may not, but getting out of the power-sapping Carolina League should help give a better impression of what Netzer can do on that score. He could also stand to cut down his strikeouts from the 21% rate he fanned at last year. He has shown he is ready for Double-A Portland where he will start 2019. 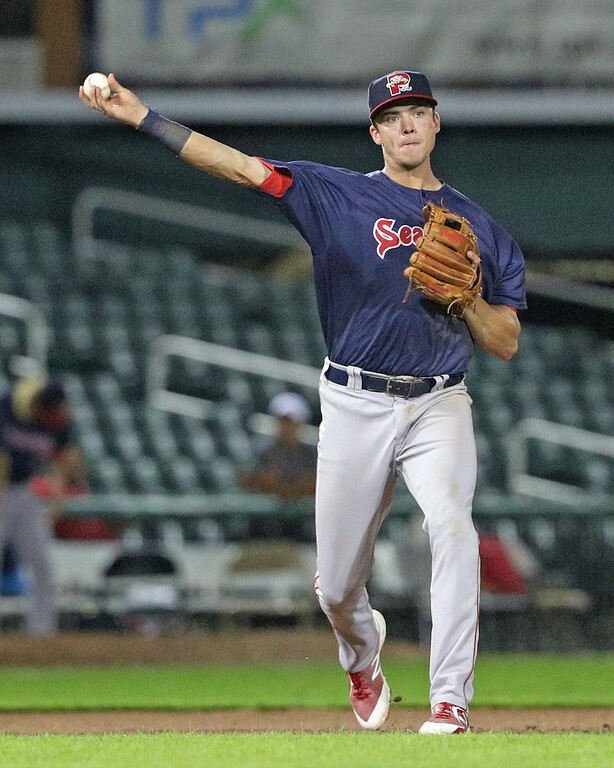 The 2018 SoxProspects Offensive Player of the Year, Dalbec will look to continue the power display he put on last season. After splitting time between Salem and Portland last season, Dalbec led the farm system in home runs with 31—despite the Carolina League being where power goes to die. No doubt Dalbec possesses major league power, but he will need to cut down on his strikeouts from the 32% rate he posted last year to put himself on the cusp of a call to the show. The 2018 SoxProspects Comeback Player of the Year, Chatham will anchor the All-Star-heavy infield for the Sea Dogs. A former second-round pick, Chatham posted a combined .314/.350/.389 slash line in 114 games between Greenville and Salem, battling back from an early-season arm issue to re-establish himself following a 2017 lost to hamstring injuries. Chatham may not be flashy, but he can handle shortstop defensively. And while he could stand to show some more pop, like Netzer, getting out of the cavernous parks of the Carolina League should help provide a better idea of what Chatham can do when he gets a hold of one. The emergence of seventh-round pick Duran was one of the biggest highlights of 2018 in the farm system. 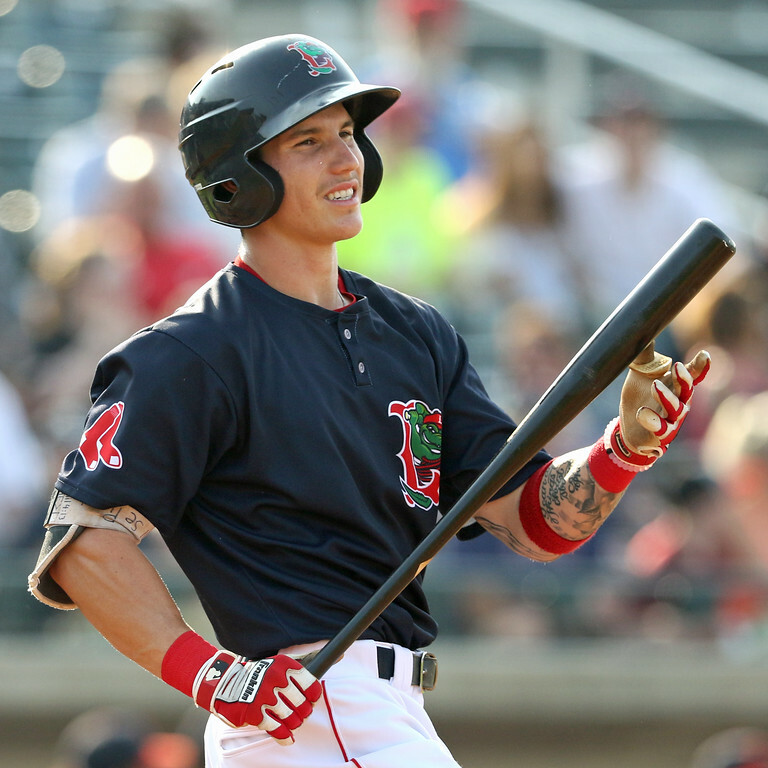 Duran's Lowell debut saw him post a .941 OPS with a Minors-leading 10 triples in 37 games. 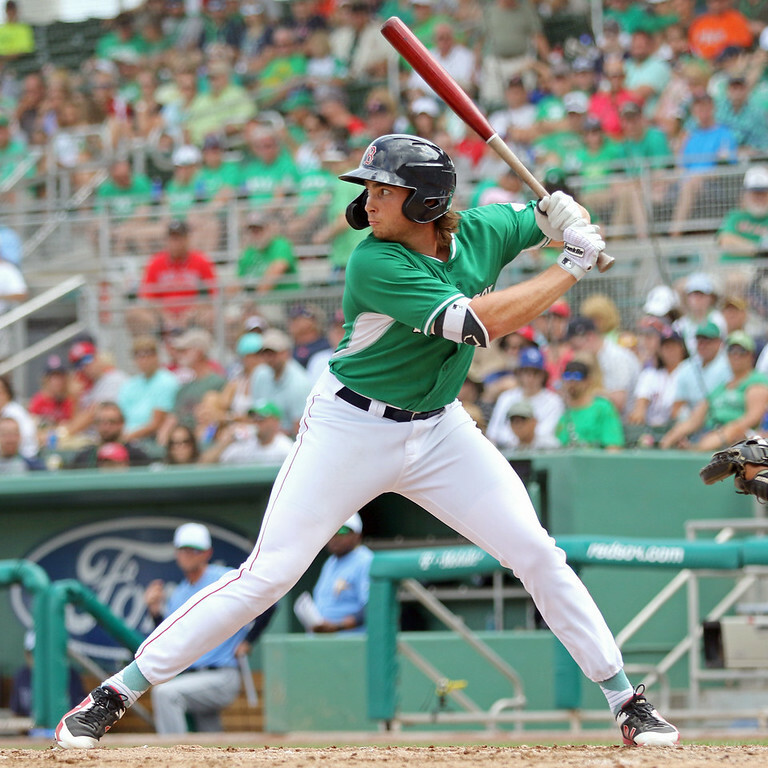 After a well-deserved promotion to Greenville, Duran continued to rake with a .367 average in 30 games. His plus-plus speed plays up in the outfield, where he was moved after being drafted as a second baseman. If our Pre-Season All-Stars were made into a batting order, there's no doubt that Duran would be at the top of the order. Duran's breakout earned him an aggressive promotion to High A Salem to start 2019, where he will be the lone 2018 draftee. The least seen player on this list is also the most intriguing. 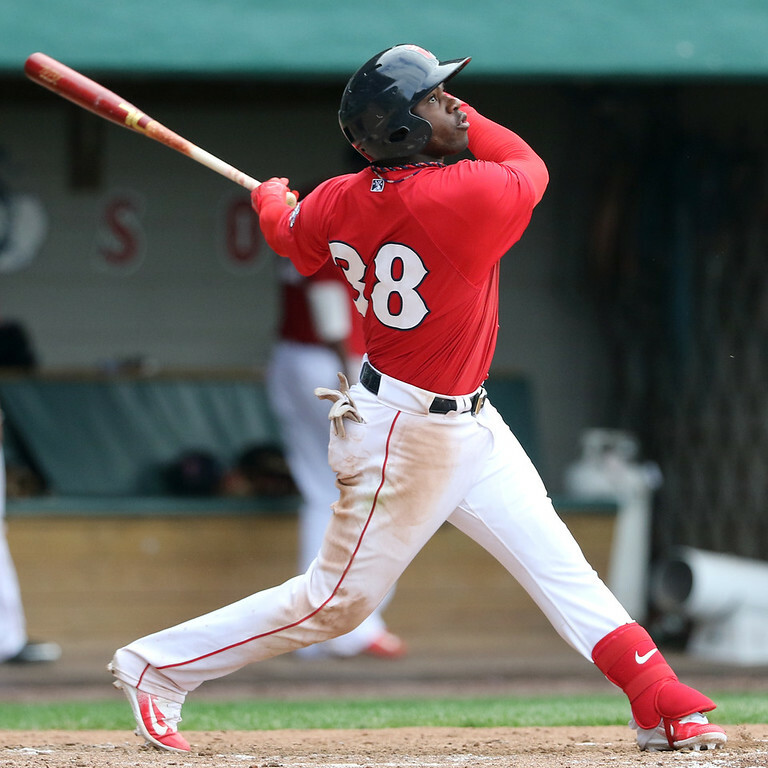 Jimenez signed with the Red Sox in 2017 for just $10,000, but he made an immediate impact in his professional debut, slashing .319/.384/.420 in 67 games in the Dominican Summer League and earning Red Sox Latin Program Player of the Year honors. Perhaps more impressively, Jimenez did it while switch-hitting—despite having just started hitting from the left side in the fall of 2017. It remains to be seen where the 18-year old will begin his follow up campaign, but with his exciting, raw set of tools already leading to production, he has the potential to be 2019's breakout story. The Mayor of Pawtucket returns looking for a rare SoxProspects All-Star three-peat. Castillo has hit over .300 each of the last two seasons and won the International League batting title in 2018. 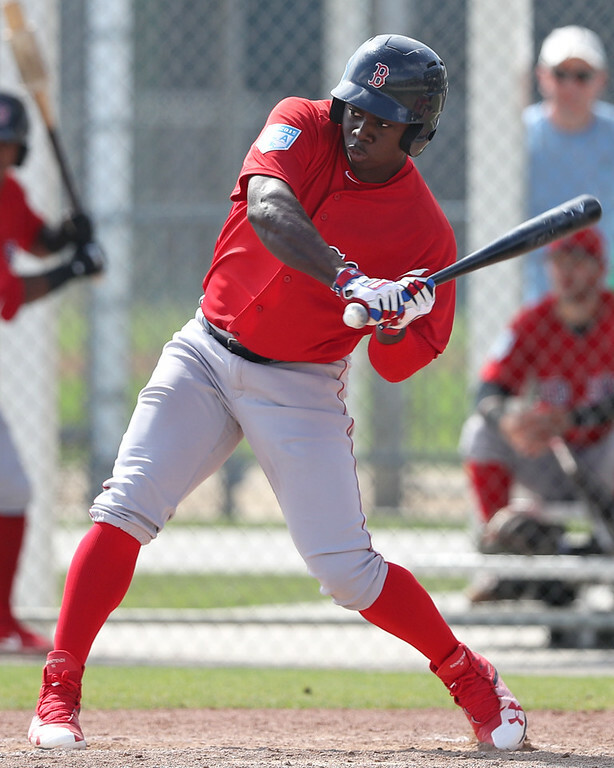 With the Red Sox close to—and apparently reticent to—going over the highest CBT threshold, it seems unlikely that Castillo has any chance to make his way back to the majors in 2019 either. He has a player option for 2020, giving him the option to either pursue a better chance at returning to MLB—with a significant pay cut—or stick around through the organization's Triple-A affiliate's final year in Rhode Island. The top-ranked prospect in the system rounds out the All-Stars. Now a member of the 40-man roster, Chavis will likely receive the call to the big leagues at some point in 2019, although his work on the defensive side of the ball—as well as the needs of the big league club—will likely determine when that happens. 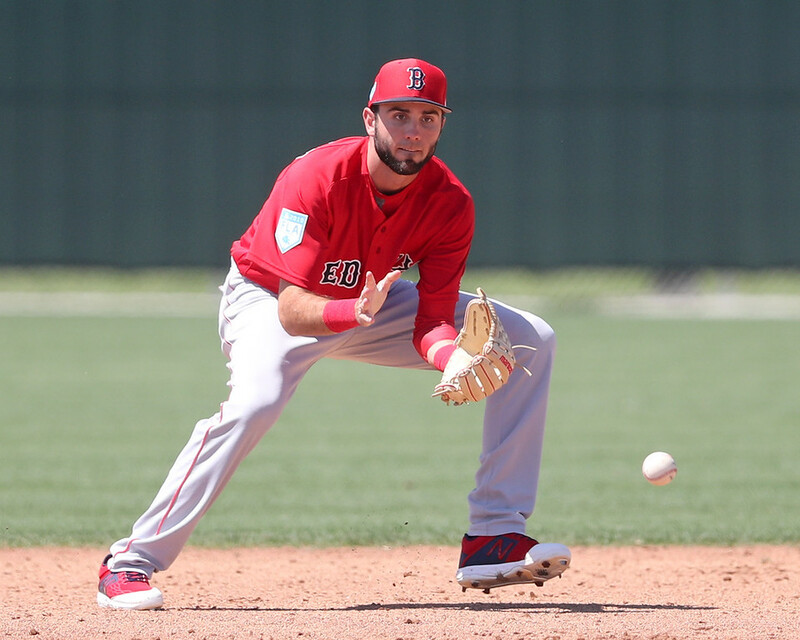 Though he has primarily played third base as a pro, Chavis spent the majority of his time in minor league camp working out at second base and first base per our team's observations. It is, of course, his bat that has carried to him to this point. He returned from a suspension that delayed the start of his 2018 campaign with a vengeance, hitting .298/.381/.538 across three levels and becoming the SoxProspects Player of the Month in August. Back in Pawtucket, Chavis is within arm's reach of his MLB debut.